when fitting the front subframe prior to assembling the front subframe into the tub it is necessary to drill the mounting holes in the glass fibre all these holes are clearly shown on the tub with indentations it sound like it would be hard to drill them 20mm to one side or have i got this wrong. 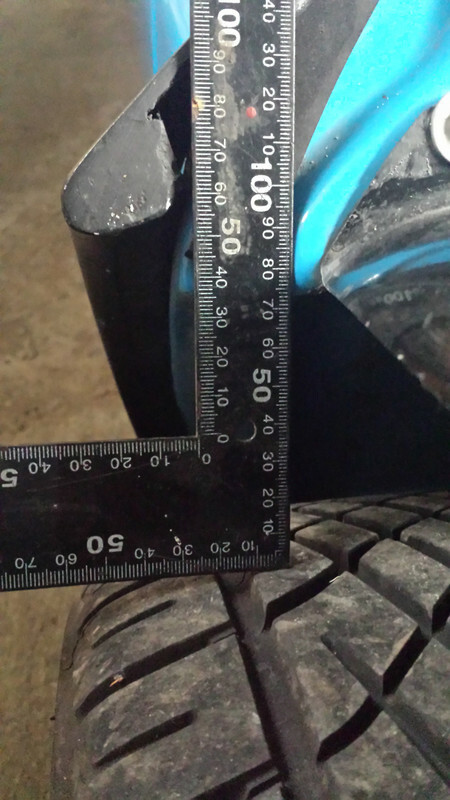 Have you measured and marked the centr,e line of the tub and Subframe to see if they are in alignment, as given the moulding recesses for the rear mounts to the tub, it is nigh on impossible to mount it incorrectly? Depending on the bold sizes used to fix the Subframe to the tub, you may get some adjustment, as when I got my K3, the bolts were M8 and I increased them to M10x40 stainless button head Allen bolts and this got rid of the slop and also made it easier to tighten as a socket invariably will not fit properly onto a hex head inside the footwell. As recommended on my Facebook post, check that you have got the same bottom arms, as the MGF/TF ones increase the track over the Metro ones and mixing may show a dimensional difference and also upset the handling due to camber difference.. It could also be differances in the moulding side to side. 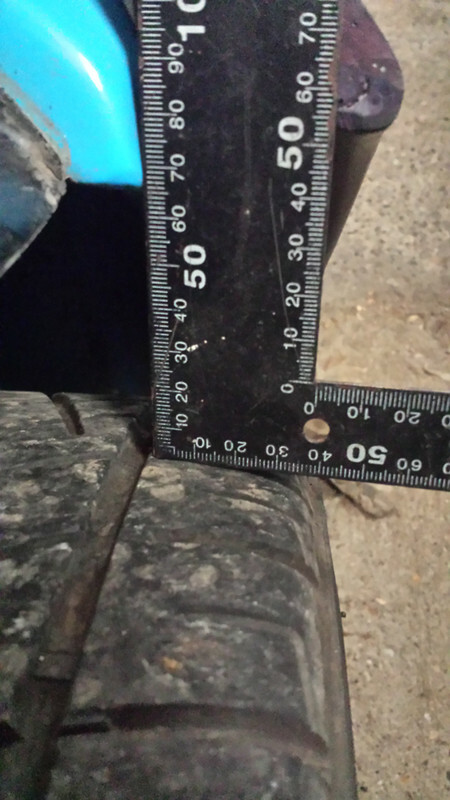 If you get a tape measure out on a coupe and try to check things side to side there are some rather large differances in the GRP. Infact lots of Early GRP cars are very different side to side. 60s corvettes are surprisingly different around the doors.